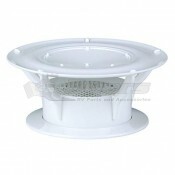 Ventilation is an essential part of any plumbing system. It eliminates odors from your holding tank and toilets. Vents get all the odors outside of your RV, so you can enjoy the adventure. 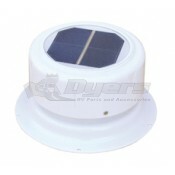 At Dyersonline.com we have everything you need to properly install a vent in your RV; including a coupler kit and putty. So it is a one stop shop for all your venting needs. 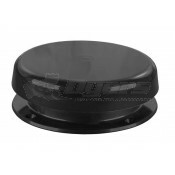 We carry a variety of plumbing accessories for your RV. No more going from store to store looking for specialized products that most places just don’t carry. 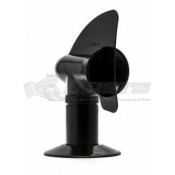 At Dyersonline.com we understand what you need for your RV because we love the RV lifestyle. RVing offers a chance to explore while having the comforts of home; it’s the best of both worlds. In an RV you get to see all the amazing national parks, getting back to nature and keeping an active lifestyle while still having a comfy bed to sleep in at night. That’s why we carry everything you need to keep your costs down so you can focus on traveling not expensive repairs. Not to mention the pride you take in knowing you can care for your home away from home all by yourself. Well, maybe with a little help from your friends here at Dyersonline.com. Don’t let simple repairs or replacement parts get you down. No more worrying about where to find the parts you need, or worse having to call expensive repairmen for a job you could easily do yourself. 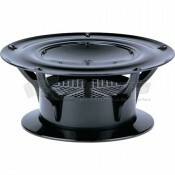 Dyersonline.com has you covered for all you repair and replacement parts. Even if you are looking for an upgrade Dyersonline.com is still the way to go. We will walk you through everything you need just contact customer service and let us know how we can help you today. We want all of our customers ready to take the next trip.